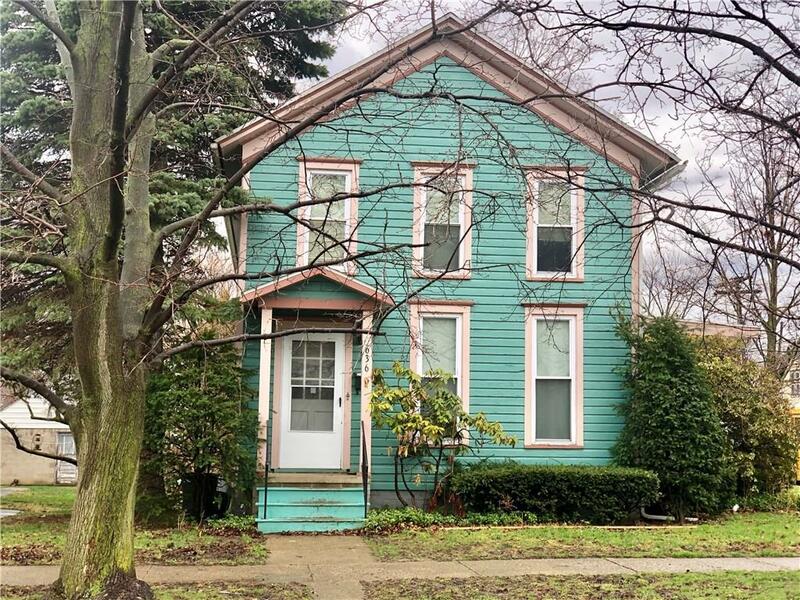 Two-unit apartment house situated on a double, corner lot with parking on back street. Spacious two bedroom lower apartment and one bedroom upper apartment. Very good condition inside and out! Perfect for owner occupy one unit and lease out the other or just investment property! Directions To Property: North On Central Avenue, Right On Seventh, House On Corner Of Park And Seventh On Left.